Burnett Building & Renovations are based in Sunderland providing general building services across the North East and the UK. 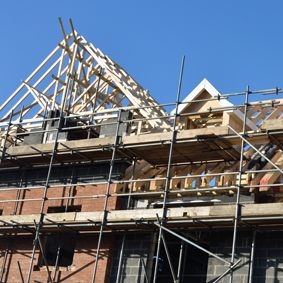 We specialise in house extensions, general building work, loft conversions, renovations, damp proofing, paving & more depending on your requirements. Get in touch to discuss your requirements & arrange a free no obligation quotation.